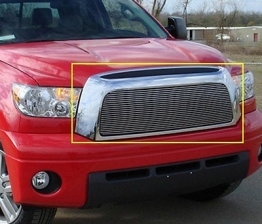 Have you ever felt that everything looks the same and annoys you? 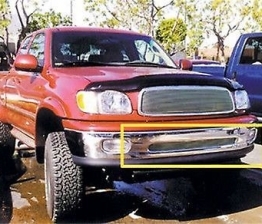 It’s time to fix this problem. 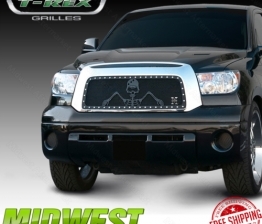 Let’s give your car a second life. 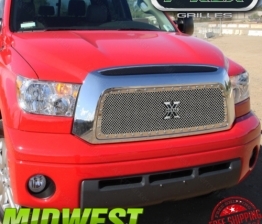 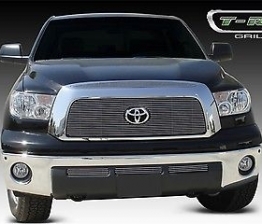 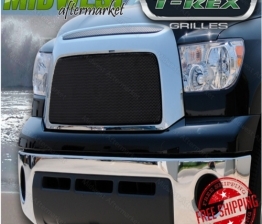 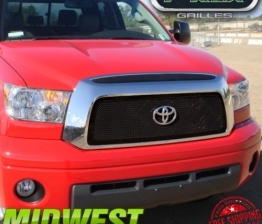 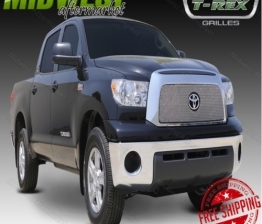 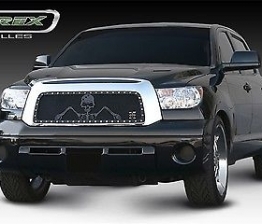 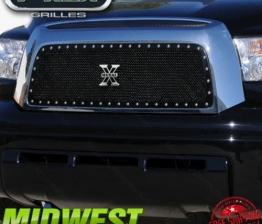 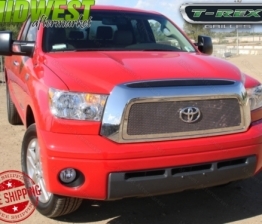 The T-Rex custom grilles can change your truck appearance in a minute. 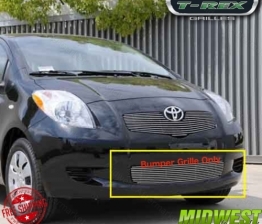 Customize your time-honored car by ordering a new grille. 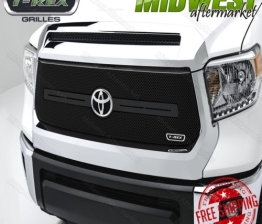 T-Rex Company offers more than 146 custom grilles, and all of them vary widely. 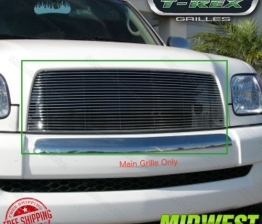 We advise you to decide what type of grille you are up to, because it is likely that you will be confused by such a huge assortment. 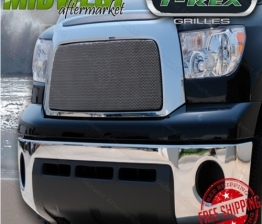 T-Rex custom grilles are known as high-quality products. 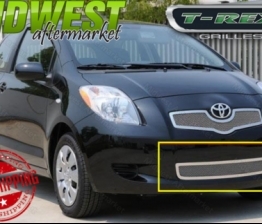 All the details undergo thorough testing procedures in order to ensure the best quality of the grilles. 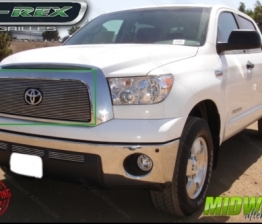 T-Rex is the market leader not only in terms of quality, but also in the design of the grille. 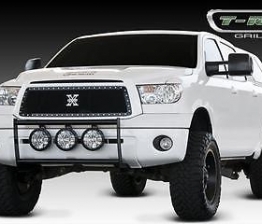 Moreover, life is too short to drive an ordinary truck. 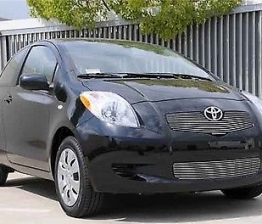 Challenge the world and yourself to be different. 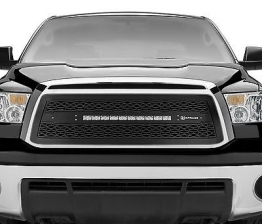 The installation process is fast and easy. 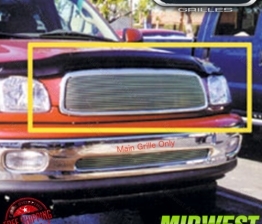 Depending on the type of the grille, you either put it over the old one or quickly remove the original detail and insert the new one. All the details and manuals will be provided to save your time and make the process smooth and understandable. 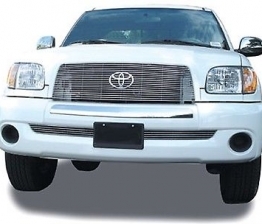 If you have any questions you can contact our specialists and we will help you. 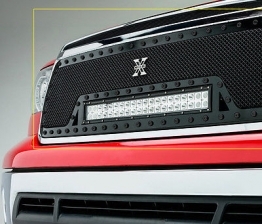 We believe in empowered diversity and want to make your life more colorful.